North Metro Fire Rescue was formed as the West Adams County Fire Department in 1946. 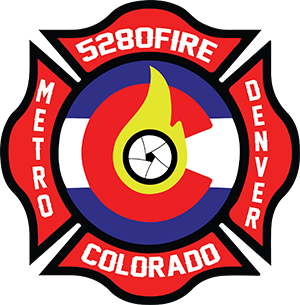 In 1994, West Adams County Fire Protection District and the Thornton Fire Department merged to form the the North Metro Fire Authority until December 31, 1999, when it was decided to de-merge the two districts and the name changed in 2000 to the North Metro Fire Rescue District. 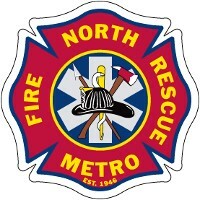 North Metro Fire Rescue is part of the North Area Technical Rescue Team. North Metro Fire Rescue District is dispatched by Adcom 911.